Why Do Spicy Foods Matter? Capsaicin is the ingredient in hot foods, like peppers, that gives them their kick. The higher the level of capsaicin, the more “fiery” a spicy food is. These high levels can result in increased metabolism. Why? Capsaicin is thermogenic, which causes the body’s temperature to increase. Your metabolism gets a boost shortly after eating your spicy meal. Studies have shown that capsaicin can help people feel more full and also reduces their overall calorie intake hours after consuming. Adding Sriracha, Tabasco, or other hot sauces to a bland meal is an easy way to add heat. If you want to get a blast of capsaicin all in one place, why not go straight to the source? The amount of capsaicin in a chili pepper is rated on “heat” rating scale. A bell pepper has zero units, while jalapeño rates anywhere from 1,000 – 20,000 units. Some of the hottest peppers on Earth, such as the Komodo dragon chili pepper, can rate 855,000 units and above. Boost heart health by fighting against cholesterol. If you don’t like super spicy food, hope is not lost. 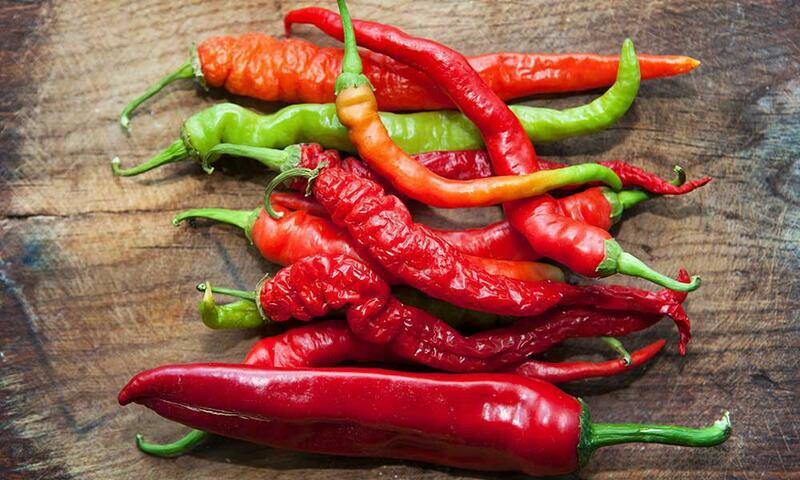 You can still get a metabolism boost by using relatively small amounts of chili pepper. Plus, using complementary flavors – especially fresh vegetables like onions – can cut the heat while giving you all the benefits. If you’re making fresh salsa, consider adding lime and tomato. These not only pack great health benefits but also help neutralize the hot feeling of capsaicin even while it’s in the mouth. For more information on the best nutrition techniques that fit your lifestyle, contact us today to book a free consultation. 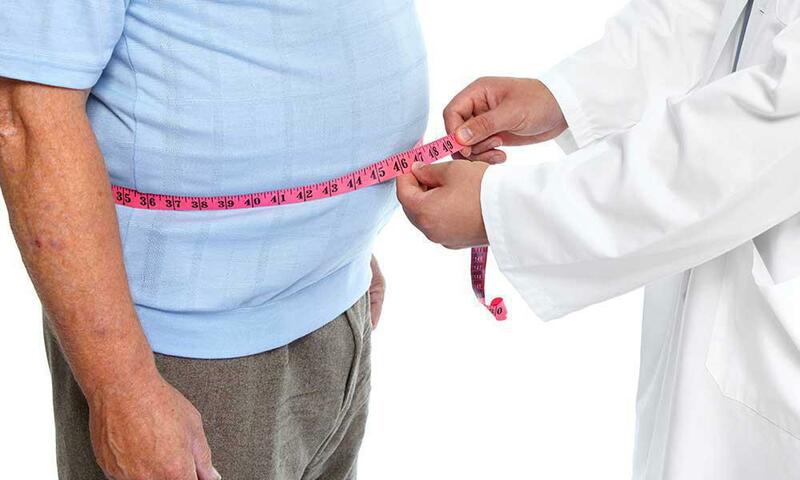 Let our staff at 360 Medical Weight Specialists help you on your journey to a healthier life. Trader Joe’s has become a mecca for shoppers who have kicked the traditional grocery store chains to the curb in search for a healthier option. 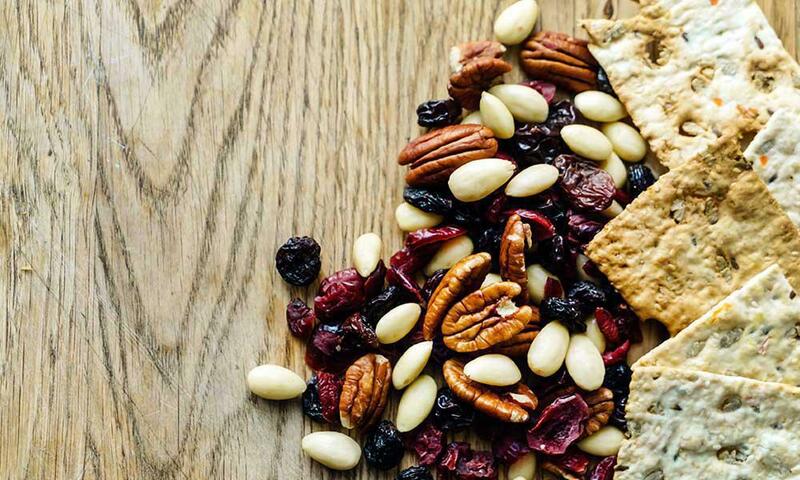 The retailer, who is expanding rapidly, places a high priority on offering nutrient-rich foods and snacks. It has long been known that shift workers have higher rates of obesity and diabetes. Reproachers recently asked why this is. It turns out that lack of sleep alone increases a person’s weight. Delicious food is a natural part of holiday festivities. 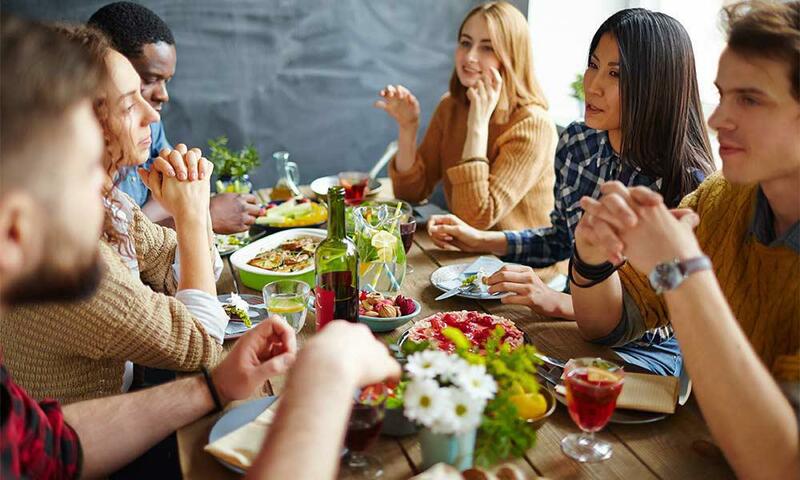 When you make the choice to live a healthy lifestyle, holiday parties can be full of temptation to overindulge in all the wrong things. High-intensity Interval Training (HIIT) is short duration and high-intensity exercises that help target muscle groups while burning off excess fat. For the most efficient training, it is best to do exercises back to back with only a short rest. 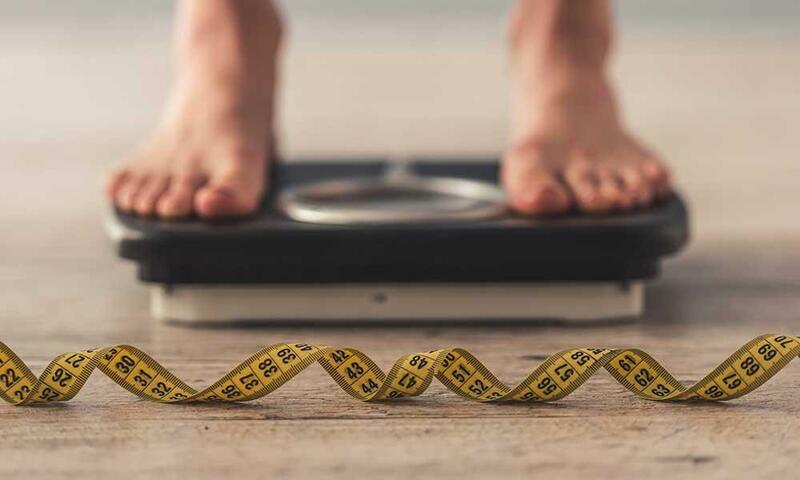 Losing weight can seem like a challenge – because it is. 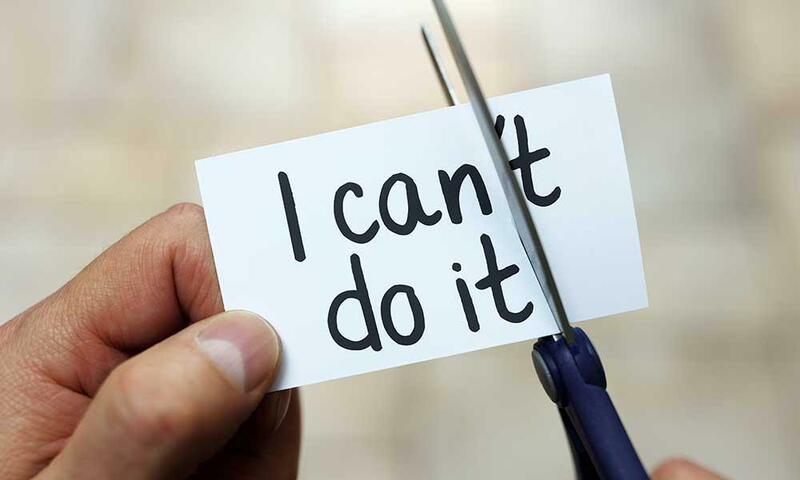 Changing habits is never easy; weight loss requires constant attention to prevent mindless eating, manage cravings and ensure that you don’t get off track.